Now that we are all back from Spring Break, it is time to get back into the work grind. 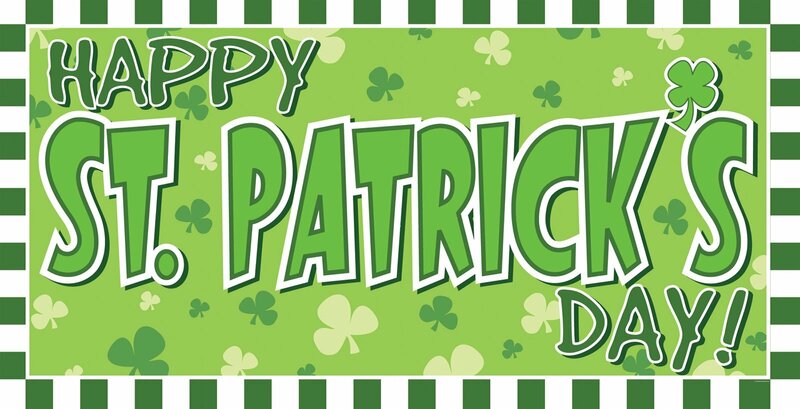 But wait it is St. Patrick’s Day. So here are a few to get into this Monday. All these places have a dance floor, BEER, and most importantly Specials! 1. 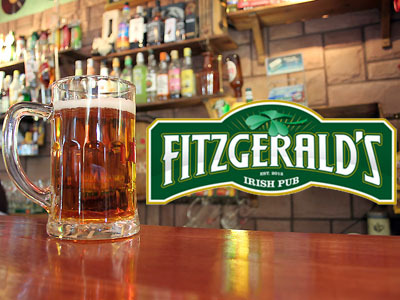 Fitzgeralds (better known as Fitz) – Chapel Hill’s own Irish Pub. What better way to get into the spirit? 2. Rec Room: Definitely every Monday has specials – can you say green LIT? 3. TOPO – if you want to keep less green and a little classier, this is the place for you. Can you say half off beer? 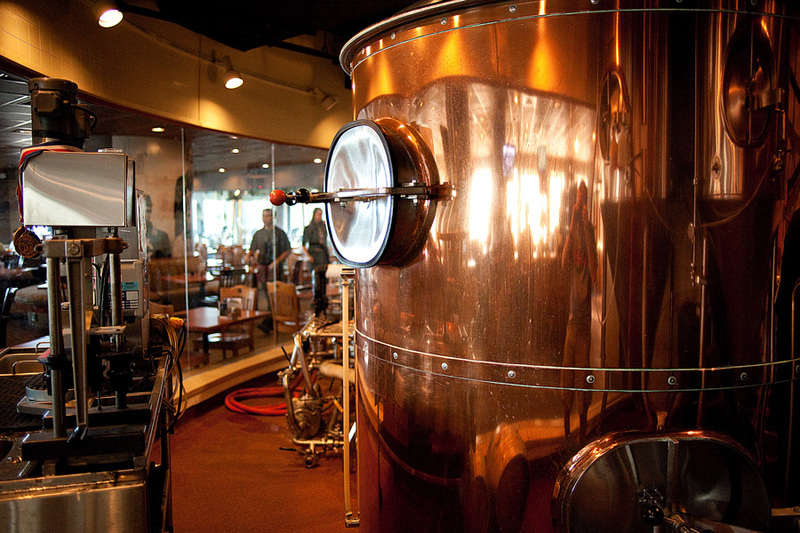 This place has one of the best breweries around not to mention an incredible rooftop patio view. 4. The Library – No, this is not a place to study in fact every monday they have $1 wells. Plus more Specials this holiday. 5. He’s Not Here (He’s Not) – Last but certainly not least, Carolina’s Number one spot: He’s Not. 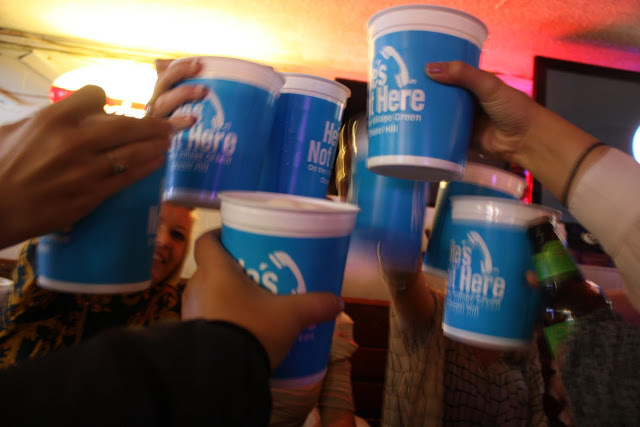 Home of Michael Jordan and the Blue Cup – how can you not stop in? Special Request –– Pantana Bobs – if you are in need of the more Greek scene here in Carolina this is the place for you. With an outside patio and a strong social scene, definitely make a stop here before you head home. Enjoy this holiday, it only comes around once a year!